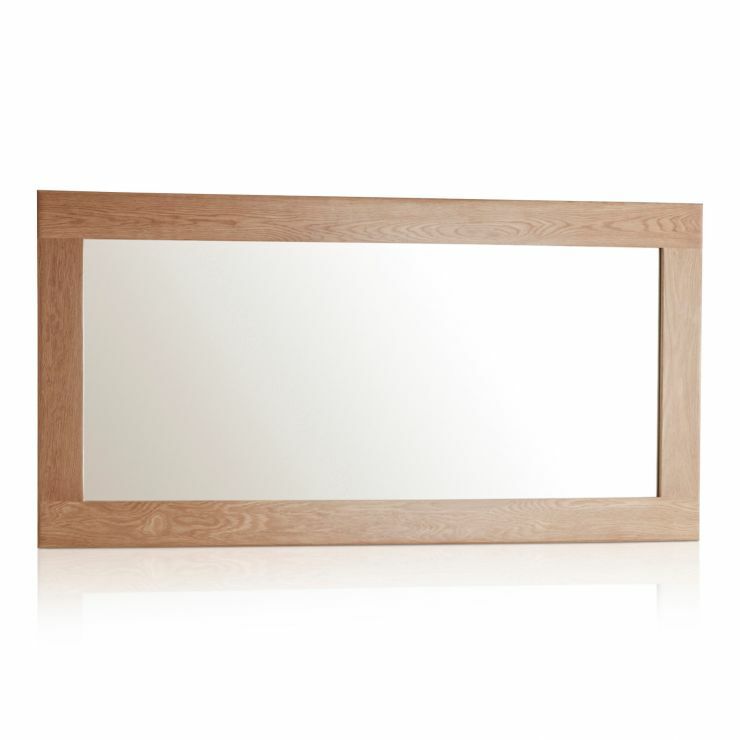 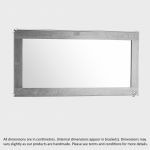 Hang this wonderful, solid oak mirror in any home to benefit from its practicality and light enhancing properties. 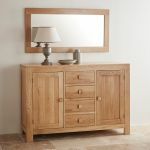 Designed and made from quality solid oak, the classic styling will suit any interior décor, and look stunning as a feature or accessory in any room. 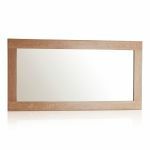 Why not use it in a smaller room, to help give the illusion of space, or on a chimney breast as a focal point or feature. 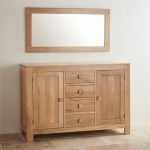 Complete your Oakdale collection with this quality piece.